Ready for Rose Pruning and need some protection? Cleaning up your Hollies but don't want to deal with the pain? 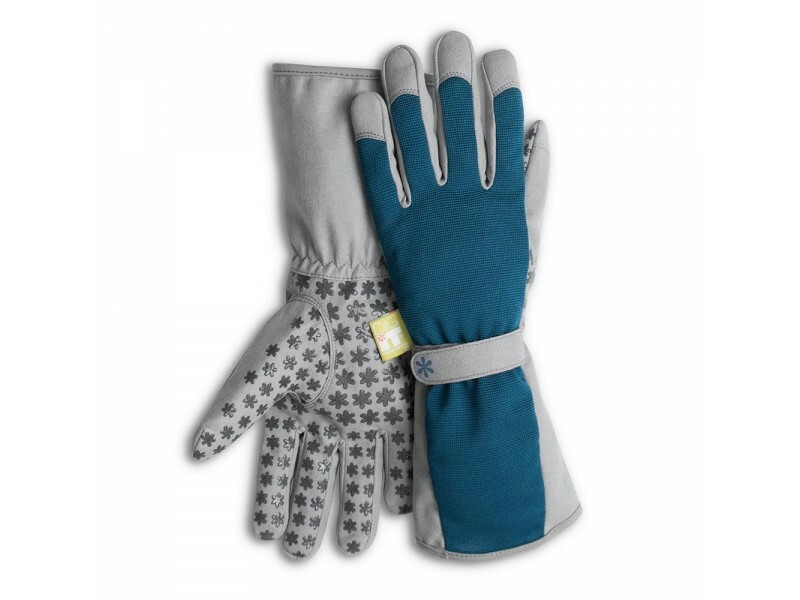 These long cuff gloves from DigIt keep your hands protected with an industrial design patented fabric. Shells are water resistant and have anti-slip silicon dots added the gripping surface. The wrist strap adjusts to all hand/wrist sizes. 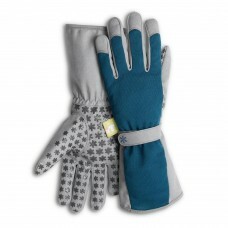 From DigIt: Our washable, breathable handwear is made from recycled material. Our commitment to the environment and sustainability is relevant to all areas of our business. We are mindful of the choices we make and the impact these decisions have on our planet.